Fast and quick fairness is a dream of every person having dark complexion. However, we should always keep in mind that skin whitening is a gradual process and even no commercial product can give you instant result. So instead of wasting money on commercially prepared creams or lotions with fake claims, try to go with natural ingredients that really help in reducing skin darkening pigment (melanin) and bring natural fairness. In the following lines we are going to discuss best natural ways to get fast fair complexion even at home. First of all you need to exfoliate your skin to remove dead skin cells. Use good natural scrub to exfoliate your skin. According to your skin type you can also make a good scrub at home. After skin exfoliation you can follow some simple and most effective best natural tips to get Fast Fair complexion at home. According to your skin type you can go with the one that really works for your skin. 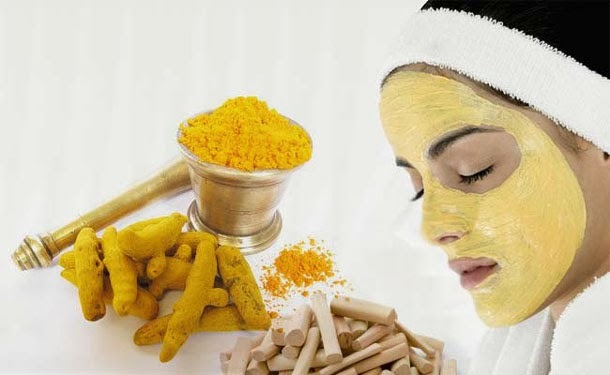 To get Fast Fair Complexion you can make a mixture of Turmeric Powder(Haldi) and Yogurt(curd). Turmeric is a natural skin bleaching agent and really work wonders to bring natural glow on your face.Yogurt not only lighten your skin but also make it soft and fair. Apply this mixture on face and neck. Let it stay for 15 minutes and then rinse off with lukewarm water and finally splash with cold water to close skin pores. Regular application will show you best result within 7 days. Make a mixture by adding one tablespoon of gram flour(Besan), 2 tablespoons of raw milk and few drops of lime juice. Now apply this mixture on face and neck and leave it for 15-20 minutes then rinse off with water. Regular application will show you excellent result within few days. 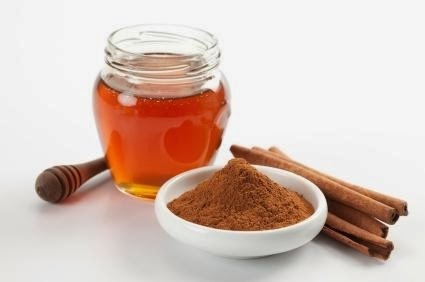 Make a paste by mixing a pinch of cinnamon(Dar chini) powder to half teaspoon honey. Apply this on face and neck every night and early morning rinse off with lukewarm and cold water alternatively and gently pat dry your skin. Mix some Oatmeal with curd(yogurt) and tomato juice and apply on the face and neck. Leave it for 15-20 minutes and then wash it off with warm and cold water alternatively. Make a mixture by adding 1 tablespoon of milk powder, 1 tablespoon of honey, 1 tablespoon of lemon juice, and half tablespoon of almond oil. Apply this on face and neck.Leave it for 10-15 minutes then rinse off with water. Make a face mask by mixing papaya, honey, milk, and some milk powder. Apply on face and neck and leave for 15-20 minutes then rinse off with water and gently pat dry your skin. Take half mashed banana, 1 tablespoon of honey and 2 tablespoons of sour cream. Mix them well and apply this mixture to your face and neck. Let it stay for 15 minutes and then clean it with soft and moist cloth and finally wash off with fresh water. For best results repeat this twice per week. 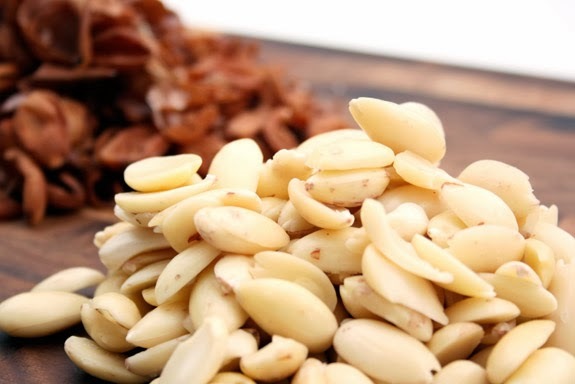 Soak 4-5 almonds overnight. In the morning remove their skin and grind them fine. Make a paste by adding one teaspoon of Gram flour(Besan), one teaspoon of milk and 3-4 drops of Lime juice. Apply this paste on face and neck for 15-20 minutes then rinse off. Regular application of this paste will bring natural fairness within few days. 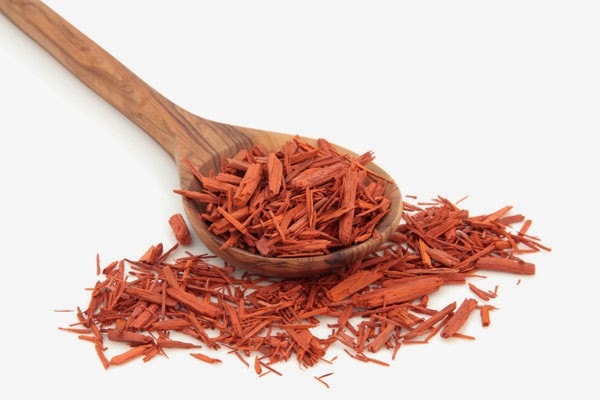 Take 1 tablespoon of sandalwood powder and mix with 1 teaspoon of cucumber, 1 teaspoon of tomato and 1 teaspoon of lemon juice. Make a paste and apply this paste on the skin. After 15 minutes remove it with fresh water. Regular application of this paste will give you excellent result within few days. To get fair complexion you can also apply plain yogurt(dahi) or simply raw milk on your face and neck. Let it absorb in skin for few minutes and then rinse off with lukewarm water. Regular application will bring natural fairness within few days.